It’s not a contest of speed but of elegance. 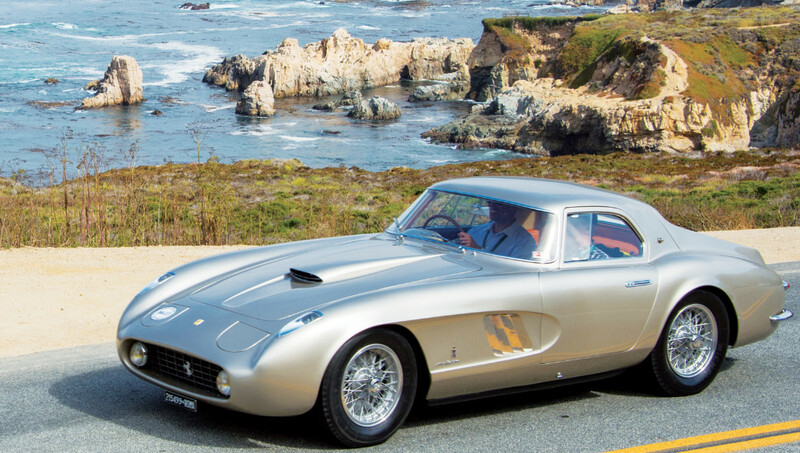 This illustrious Pebble Beach event isn’t about high octane thrills, nor razor thin lap time improvements, it’s where competitors’ immaculate motors are judged for their style and technical merit, as well as their history, their originality and the accuracy of their preservation or restoration. Dating back to 1950, this concours event is the top-ranking collector car competition in the world – a Crufts for cars, if you will – and the 2018 edition will feature several marques, including Motor Cars of the Raj and Vintage-Era Sporting Cars. And, in tandem with the battle between beautiful cars, the event also plays host to some of the world’s most anticipated concept and new car debuts each year. No one is partying harder than the Croatians right now. Just a few short weeks ago, a quarter of the nation’s population showed up in Dubrovnik to welcome the footballing heroes that reached the final of the 2018 World Cup – but the party was already underway. The capital city’s summer festival has been an annual highlight since the early ‘50s and this 69th edition continues the theme of combining tradition and modernity, connecting local, national and international expressions of creativity. A bevy of classical performers from Central Europe and beyond will light up the honey pot city, now even more popular due to recent fame as “King’s Landing” on HBO’s Game of Thrones adaption. It’s easy to jest about the US not having a deep history, but its modern sporting traditions are as stacked as any nation in the world. Just consider the fact that the US Open dates back to 1887, only four years after the first ever Wimbledon event took place – and by the time the 2018 edition plays out, there will have been six more editions of the New York tennis tournament. 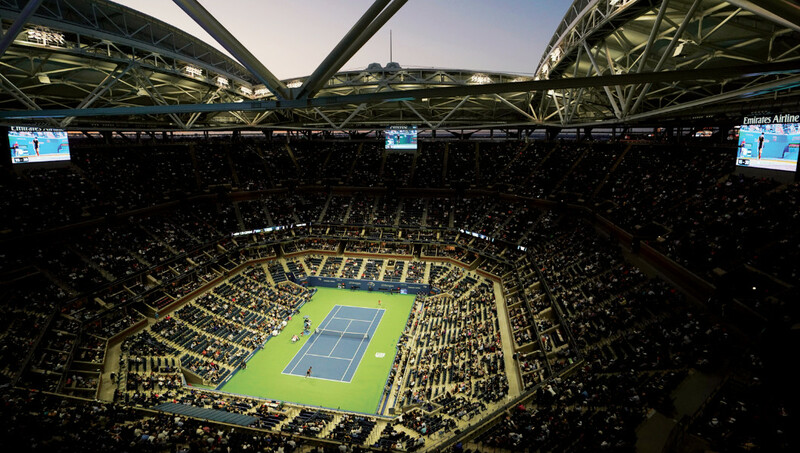 VIP fans can watch all the action at the USTA Billie Jean King National Tennis Center with the option of renting one of the stadium’s luxury suites. The Luxury Suite packages allow you to “escape the crowds and indulge your clients, family or friends to the suite life”, according to the event organisers with prime in-stadium viewing, curated menus, in-lounge flat screens, en suite restrooms, and full service from a suite attendant. And just to make things simpler, suite rental grants you 20 tickets to the event, as well as two host passes to ensure early access (so someone can get in ahead of the party and chill the bubbles). 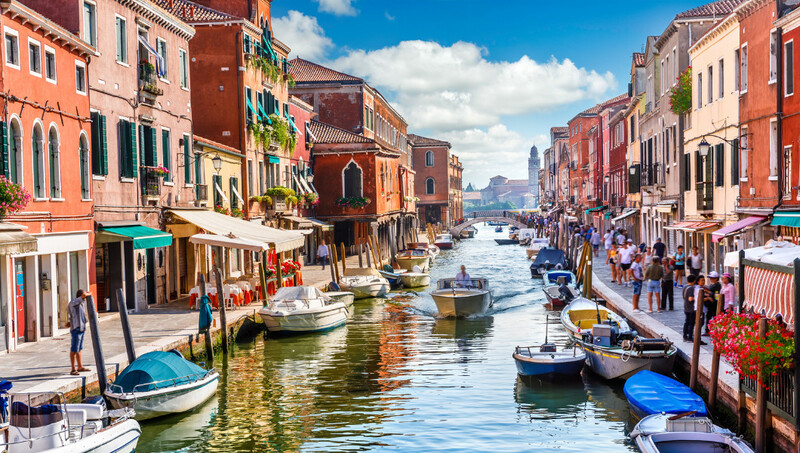 The 75th Venice International Film Festival returns to Lido di Venezia, with the continued aim of raising awareness and promoting international cinema in all its forms as art, entertainment and as an industry, “in a spirit of freedom and dialogue”. A set of familiar faces will help kick off proceedings at the world’s oldest film fest, with First Man by Damien Chazelle officially opening the festival, starring Ryan Gosling, Jason Clarke and Claire Foy, following up the colourful smash hit La La Land with a biopic retelling the riveting story of Neil Armstrong and NASA’s mission to land a man on the moon. An earlier pre-opening event, however, will celebrate the recent 4K restoration of The Golem - How He Came Into The World (1920) by Paul Wegener, shown in the Sala Darsena on the Lido.